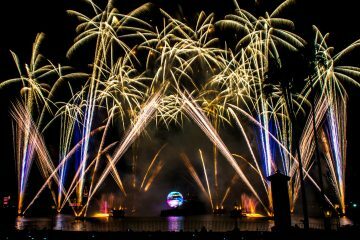 By the time “IllumiNations: Reflections of Earth” stages its final performance at the end of summer 2019 at Epcot, it will have been seen by approximately 80 million Disney World guests and lasted nearly 20 years. 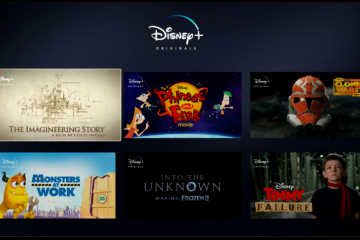 Not bad for a show which Don Dorsey, its chief creator and designer, said was only supposed to last five years. Having worked on previous nighttime shows in Epcot’s World Showcase Lagoon, as well as other Disney productions like the Main Street Electrical Parade, Dorsey led a production team of hundreds of designers, engineers, programmers and construction workers to create something new for Disney World’s Millennium Celebration centered at Epcot. Telling such a story can be a challenge considering the Disney World audience. For any given performance of “IllumiNations,” thousands in the crowd will not speak English and may come from a vastly different culture. By combining some impressive show elements — like the famous “Inferno Barge” and the 28-foot diameter Earth Globe covered in LED screens, all run from more than 65 computers in 40 different locations — Dorsey and his team were able to present a “tapestry of images” guests from anywhere could freely associate with their own memories and emotions. “So guests don’t just watch the show, they create their own piece and take it home with them,” Dorsey said. That won’t be true for much longer. 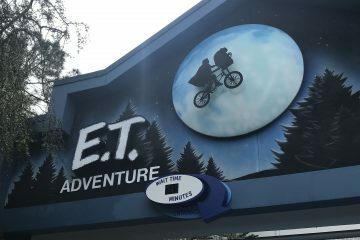 Disney announced last week that the long-running show will be closing at the end of summer 2019 as part of Epcot’s larger transformation. Its as-of-yet unnamed replacement will debut “immediately after,” Disney said. While Disney has promised the new show will stay “true to the original vision of the park,” Dorsey expects the replacement will be focused on Disney characters — like recent Epcot additions like Frozen After Ever have been. Recent and upcoming additions to the park show how the park’s original concept has fallen away. 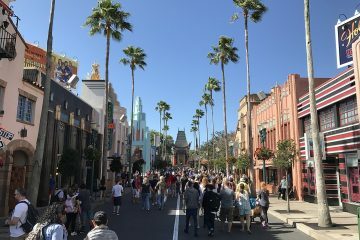 Following up on Frozen Ever After, which was put into the Norway pavilion in 2016, the park will add rides based on Pixar (“Ratatouille”) and Marvel (“Guardians of the Galaxy”) properties in the time for Disney World’s 50th anniversary in 2021. For fans of the older Epcot which “IllumiNations” represents, they now have a little less than a year to say goodbye. Disney has brought back retired nighttime shows for limited engagements in the past. 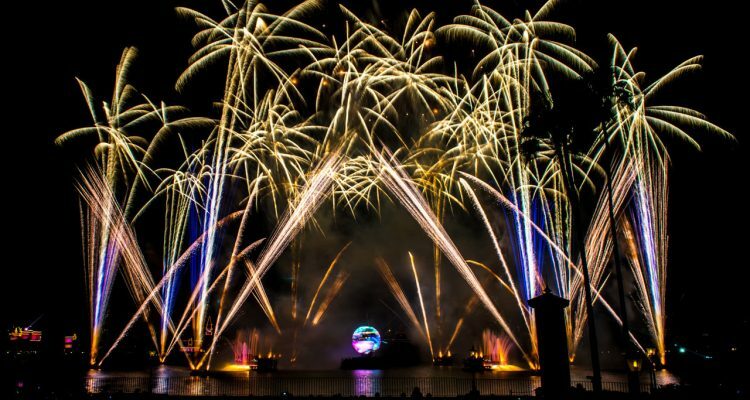 But Bill Zanetti, a theme park professor at the University of Central Florida, says beyond using Gavin Greenaway’s “IllumiNations” soundtrack in some fashion, the show is likely gone for good after next summer. Disney has worked with drones before in a 2016 Christmas show at Disney Springs. It had also filed for patents back in 2014 for drones featuring large LED screens and capable of controlling puppets. The major obstacle to using the technology at Epcot is guest safety, as Disney cannot fly the drones directly over guests. As the show was inclusive, optimistic with a peaceful global vision it does seems a little out of date in today’s bile filled, twitter-ranting world. Still 20 a year run is a remarkable achievement for this show. Maybe we all like escaping to a world where there is a happy ending. Thank you Disney for a fabulous 20 years!